You must be a member of the Helsinki Business & Networking Group to attend this activity. Would you like to join this group? 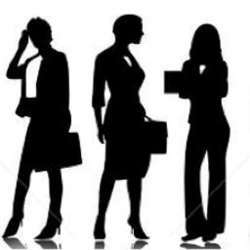 Women in Business is meant for both men and women. The idea is to provide an introduction and an idea about the women entrepreneurship in Finland. We will go to find out more from Ms Isabella Haas who will provide an introduction to her business and career as entrepreneur for a time of about Protected content . However, if you want to know more about her business in practice you can join afterwards the workshop at a special discount rate of 25€ instead of 49€. For further information about the venue and event itself, please contact the organizer!